You're going on a Disney Cruise and you have a million questions. Relax, we have the information you need to plan ahead and have the best time on your voyage! Beginning with travel documents you'll need to have to the onboard activities; everything you need to know is here. How much is a Disney Cruise? What do I need to wear when dining? What are the kids clubs like? What's there to do at the ports of call? What's the difference between the stateroom categories? Do I need to bring a crib for my baby? The answers to these and all of your questions can be found in our Disney Cruise Line information section. You can even take a peek at what the daily schedule might look like on your cruise by perusing some examples of the Personal Navigators that are distributed each day onboard the ship. When Disney Cruise Line entered the cruise business in 1998, they made cruising a genuine "family" experience. Up until that point, most cruise lines focused on adults, with very little consideration (in services or offerings) given to younger members of the family. When the Disney Magic launched in July of 1998, it redefined the cruise industry and its impact over the years has been evident. Disney was the first cruise line, for example, to offer a majority of balcony staterooms - something that has now become commonplace on new ships. Disney's staterooms were also substantially larger than on most ships at that time - also a trend the industry has adopted. Disney Cruise Line was the first line to include a bathtub in almost every stateroom (a necessity when traveling with young children). And, while we're on the subject of children, Disney built a ship with kids in mind - from It's a Small World Nursery (for toddlers), to the Oceaneers Club and Oceaneers Lab (kids 3-12), Edge (tweens 11-14) and Vibe - the 'teens only' hangout, a Disney cruise had the younger set fully covered. And the industry followed suit with newer ships on lines like Carnival and Royal Caribbean both trying to 'up the ante' when it came to kid-specific areas. The fact is, that in the family market, anyone else is simply vying for second place. Favorite Disney Characters will make appearances throughout the the entire cruise; even the Disney Cruise ship's horn gets in the spirit. Almost everything is inclusive on the Disney Cruise Line: meals, entertainment, most snacks, and room service. They've thought of it all when it comes to experiencing a cruise with those special Disney touches and the service simply can't be beat. Like any other Disney vacation, planning a Disney Cruise takes some research if you want to find the best price, and get the most out of the experience. First, you need to decide what length of cruise you're looking for. If you're a first time cruiser, and are unsure if cruising is for you - you might want to consider one of the shorter itineraries. But be warned - most people that do a 3 or 4 night cruise end up wishing they had taken a longer one! If you're traveling with kids, you'll want to familiarize yourself with the various onboard services for children. If you need some time away from the kids, the 'adults only' areas onboard the Disney ships offer many opportunities to relax and unwind while at sea. Is Disney Cruise Line a Good Option for Adult-Only Travelers? Each evening on the Disney Cruise Line, at the Walt Disney Theatre, a special show is offered for your entertainment. And don't forget about ports of call. Each port offers unique shore excursions and shopping opportunities. And if you do some shopping on the islands, you'll want to be familiar with customs regulations upon returning to the U.S.
Of course, the best port of call on most Disney cruises is Castaway Cay - Disney's private island in the Bahamas. In our opinion, a day on this island is almost worth the cost of the cruise itself. It is exactly what you would imagine a Caribbean paradise would be. Lush foilage, pristine beaches, crystal clear water. Like the ship, the island is also divided into areas specific to certain groups. You have a beach reserved for families, teens, and adults respectively. If you've already been on a Disney Cruise Line vacation, then you're automatically part of the Castaway Club, Disney Cruise Lines affinity program for repeat cruisers. For more info on Disney Cruise Lines' Castaway Club, click here. While it may seem like a lot to take in, don't worry - we know there's a lot of information here on our site. Be sure that you don't overlook our discussion forums. Our Disney Cruise Line discussion forums on DISboards.com are full of helpful information and if you don't find what you're looking for, feel free to start a brand new thread yourself and ask questions! Just be sure to read our guidelines carefully before posting. 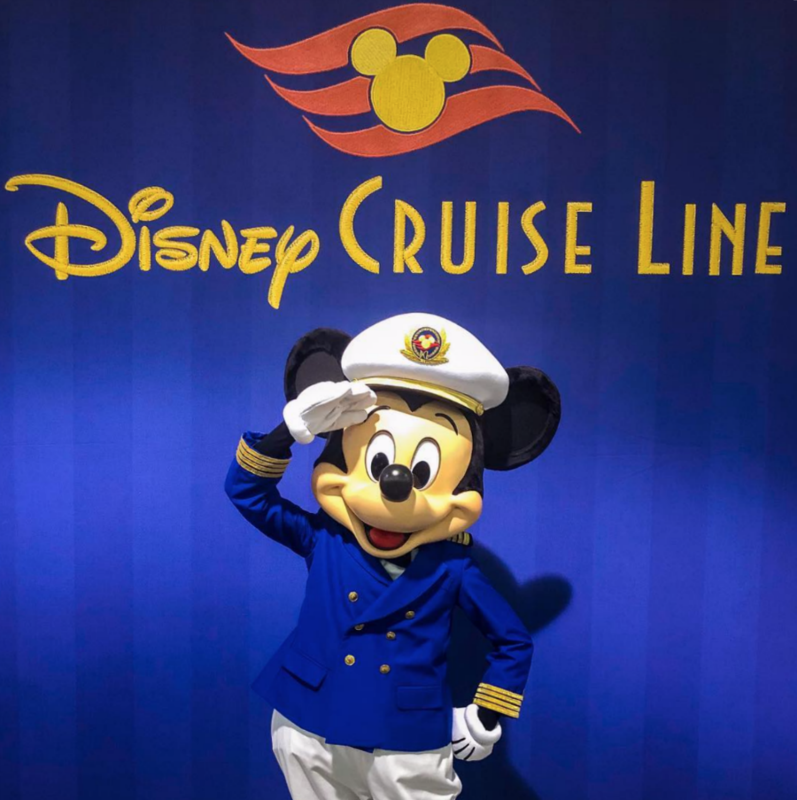 You should also check out our Disney Cruise Line planning guide - it will help you in making the right decisions for your family vacation. Still not sure where to begin? Visit us over at Dreams Unlimited Travel to request your free, no-obligation quote from one of our experienced Disney Cruise Line travel planners who will be happy to assist you with any questions you may have.